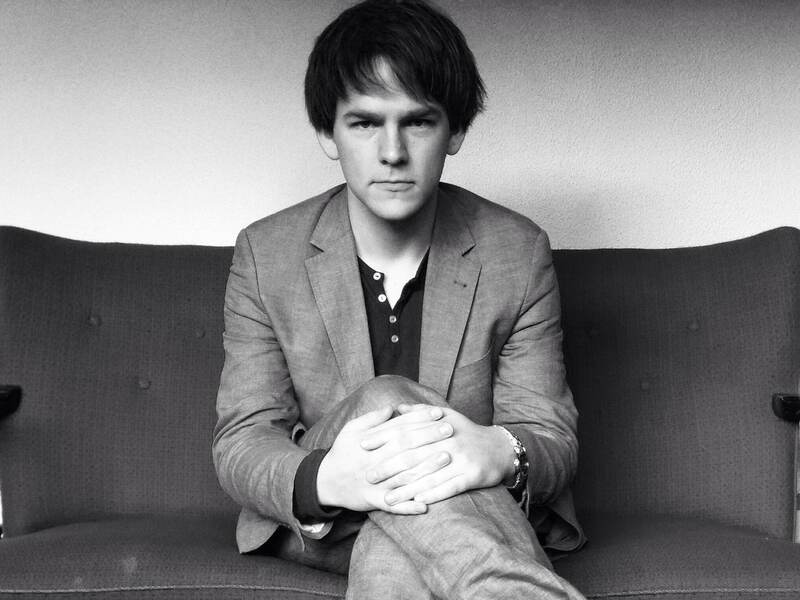 Born in 1987, Icelandic composer Thrainn Hjalmarsson (Icelandic: Þráinn Hjálmarsson), studied composition at the Iceland Academy of the Arts and Royal Conservatoire in Den Haag from 2006-2011. A current member of the composer’s collective S.L.Á.T.U.R and curator of the concert series of contemporary music Hljóðön (e. Phonemes) at Hafnarborg – Centre of culture and Fine Art. Vertixe Sonora (ES), Klang Ensemble (NL), Reykjavík Chamber Orchestra to name a few. Brynjar Sigurðarson & Veronika Sedlmair (Studio Brynjar & Veronika) on an opera currently in development.